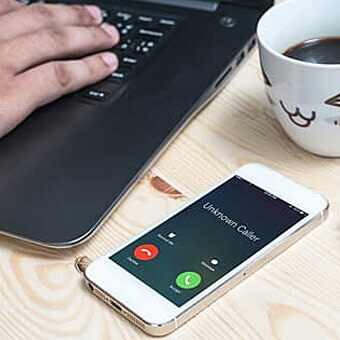 With pressure from the FCC and FTC to combat illegal robocalls, telemarketing scams and caller ID spoofing, CSPs need immediate insight into suspicious calling patterns. Our subscriber insights give CSPs analytics and insights, in near real time, to prevent fraud before it affects networks and customers. Improve the customer experience by blocking calls across the network or deliver cautionary information, e.g. ‘Robo-Caller’ to help consumers to selectively screen. Utilize Neustar’s broad range of data sources and proprietary modeling to customize your consumer alert policy. 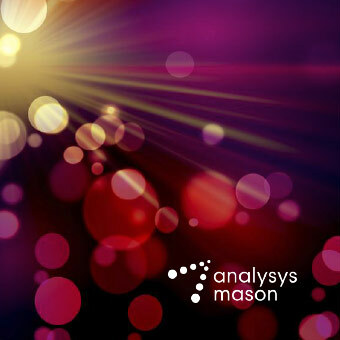 Technologies are available for both TDM and IP networks. Dashboards and reporting are offered as an option to bring Caller ID activity to life and identify or confirm suspect calling behaviors and compare with industry activity. After several attempts to contact a loyal customer regarding non-payment, a leading credit card company had little choice but to suspend Jane’s credit card. Jane had been out of the country for the past month and had forgotten to make a payment before she left. Gorkem Yigit from Analysys Mason profiles how Trusted Call solutions help reduce phone fraud (robocalling, number spoofing). 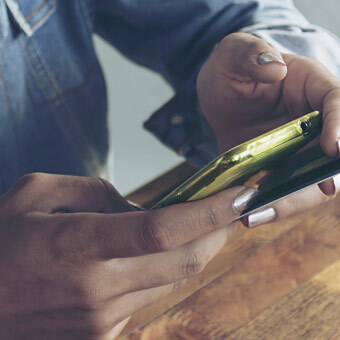 Neustar’s legal, industry and product experts provide insights into the new FCC rules and share best practices to help telecom operators and businesses put them in place.